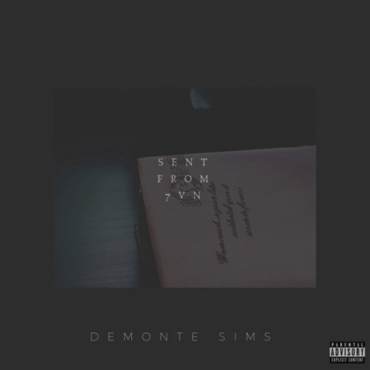 Fresh new beats, with a free download to boot. What else could you ask for? 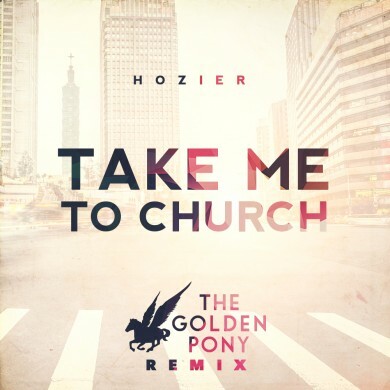 We got the club goin’ up, on a Thursday with this dope remix of Hozier’s Take me to Church. This one will be on rinse-mode on the way to and from work for quite some time, I’m sure. NYC’s the Golden Pony are known for their ability to create restructured beauty beats out of popular songs that we already know and love – most recently, having remixed ILOVEMAKONNEN’s Tuesday (which you can hear at the bottom of the post) to boot. 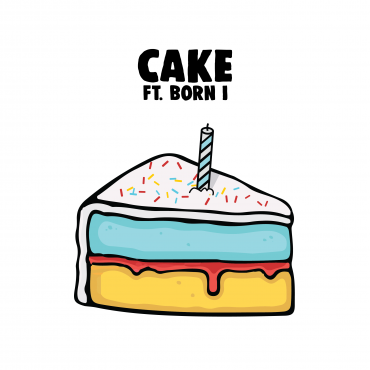 And here’s their rendition of ILOVEMAKONNEN’s Tuesday – enjoy the free download!